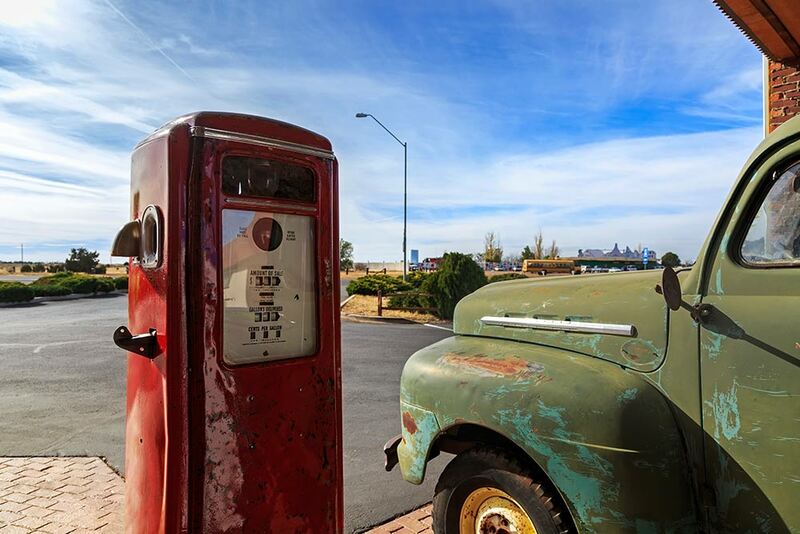 Whether you’re going for a local drive or heading out on a road trip, knowing the gas prices at stations along your route can help you save money. 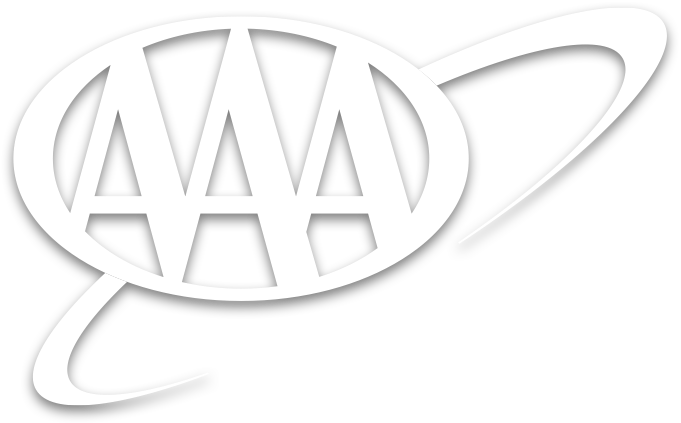 Check out the AAA gas prices page online or use the AAA Mobile app. The AAA Mobile app makes it easy to locate fuel stops with the cheapest gas, and to find the nearest gas station when it’s time to fill up. Use other app features to get maps and directions, member discount information and listings for AAA Diamond Rated hotels.